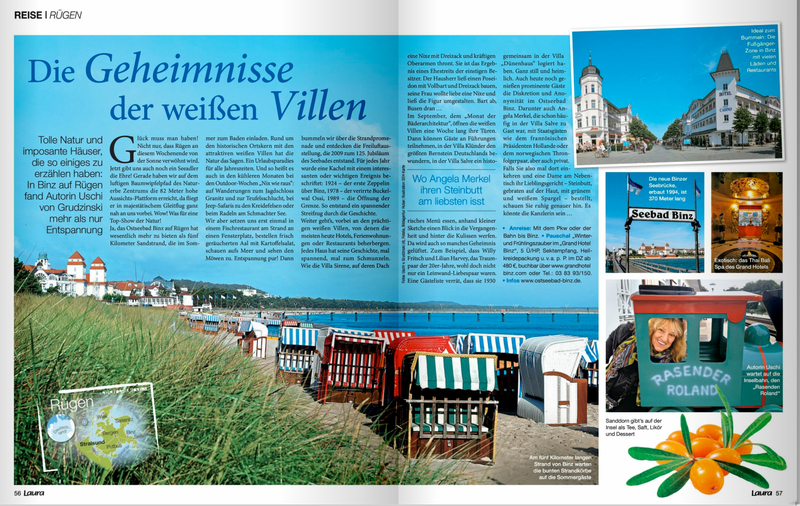 Thanks to our press release and our support, NDR is making a film on the spa architecture of Binz. 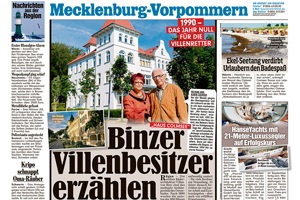 Three committed villa saviours were portrayed on the occasion of 25 years of German reunification and that was accesible to 500 000 viewers. 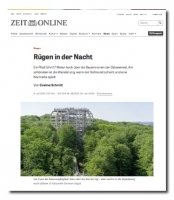 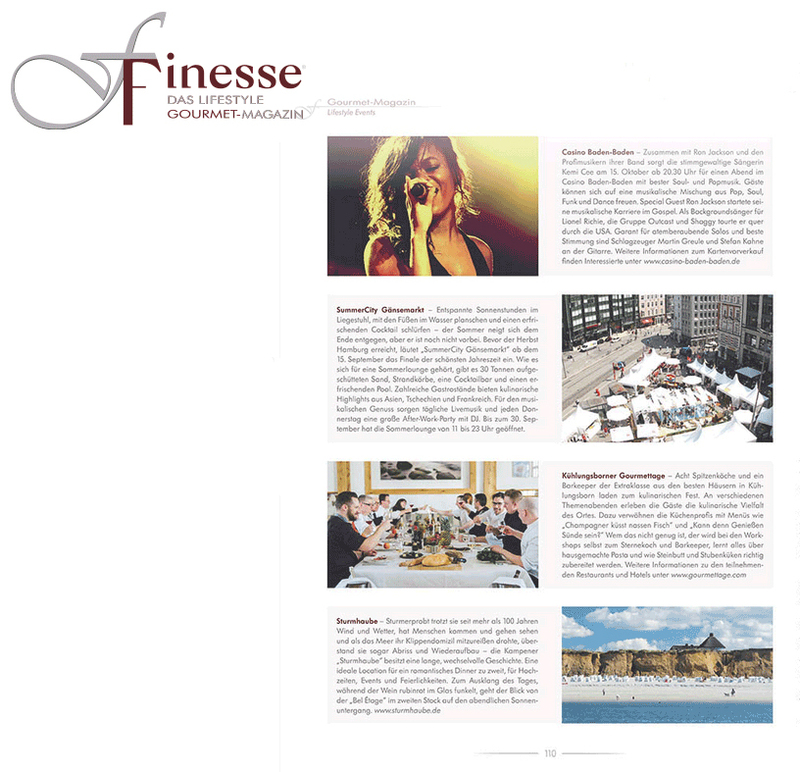 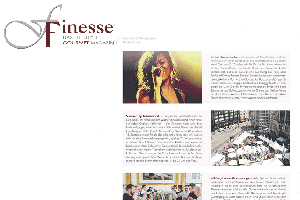 Our press report is online and in the printed media in the whole of Germany, including on Focus.de.Süddeutsche.de, n-tv, and der Westen, amongst many others. 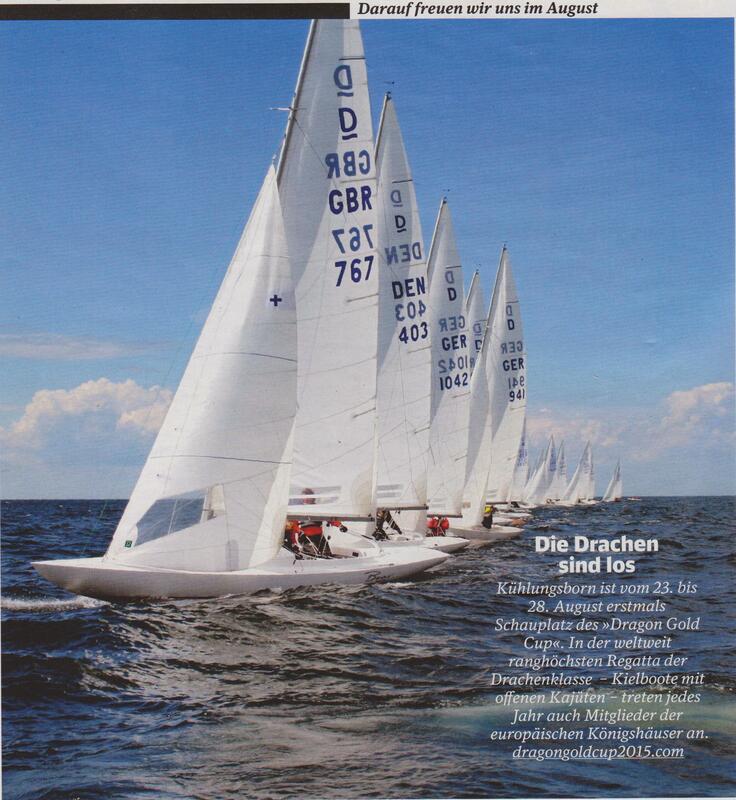 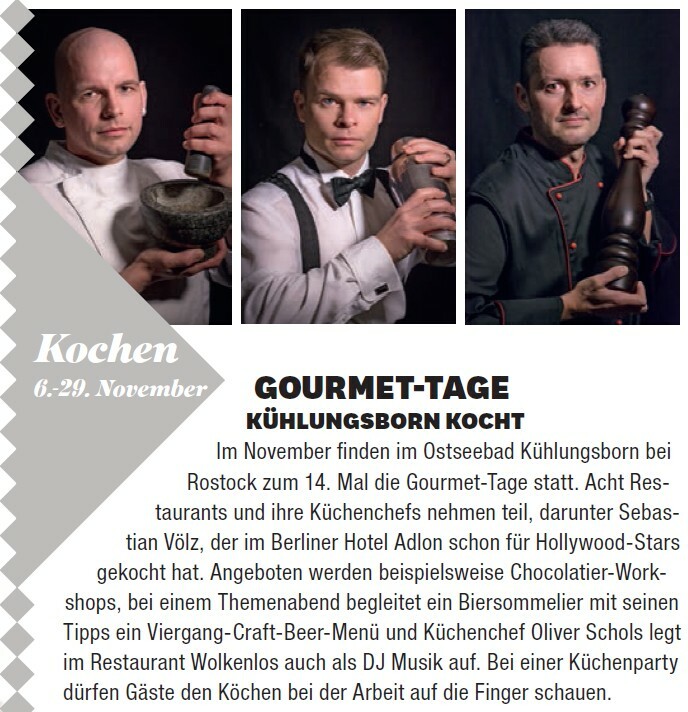 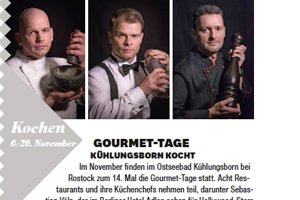 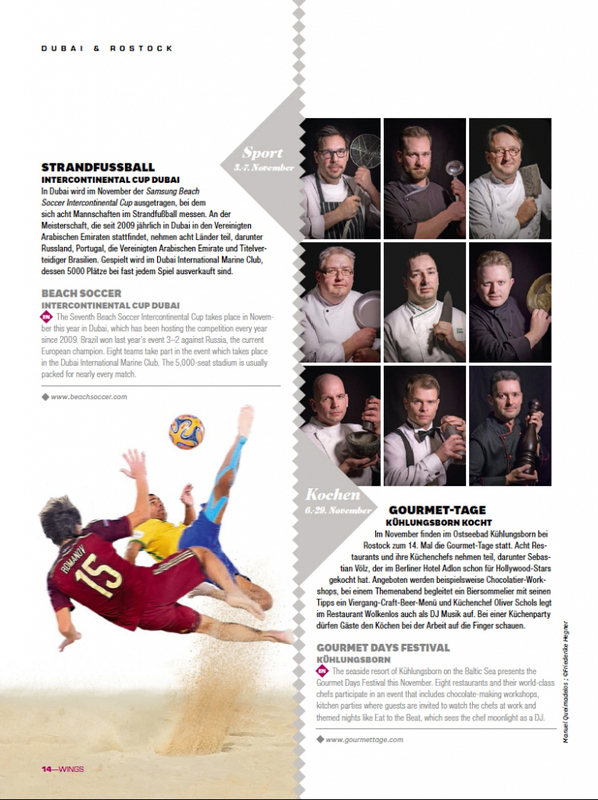 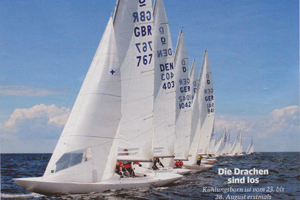 Our press release about the“Dragon Grand Prix“ and “Dragon Gold Cup“ sailing competitions at the Baltic Sea resort of Kühlungsborn was printed – including the photo- in the August edition of DB Mobil, the railway passengers’ customers magazine. 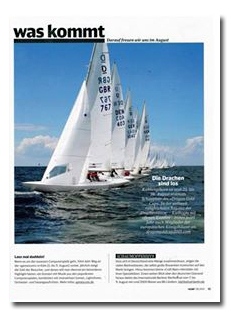 There were also numerous print and online results throughout Germany. 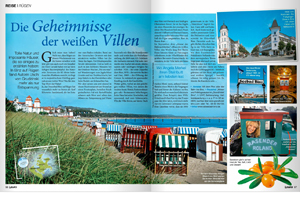 Our coverage – including photos – of villa owners in Binz, on the occasion of 25 years German reunification, was printed by the Bild newspaper in Mecklenburg Vorpommern on half a page of its newspaper. 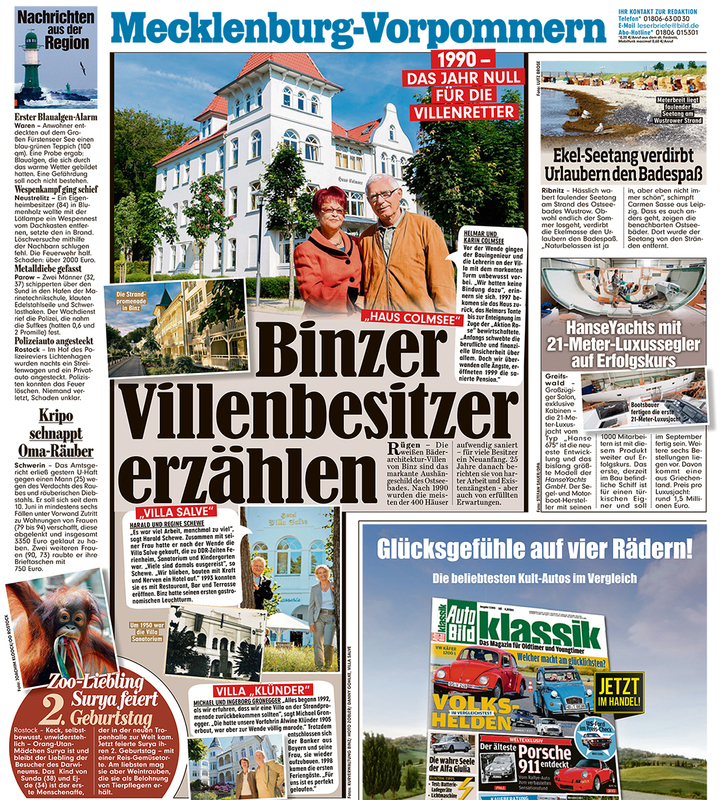 The press release about social activities for hobby cyclists on the occasion of the German national cyclists’ get-together in Boltenhagen at the end of July was printed everywhere in Germany, including in the HNA Kassel (a half a million edition) in Westfälische Nachrichten, Mitteldeutsche Zeitung and in the Sächsische Zeitung in Dresden. 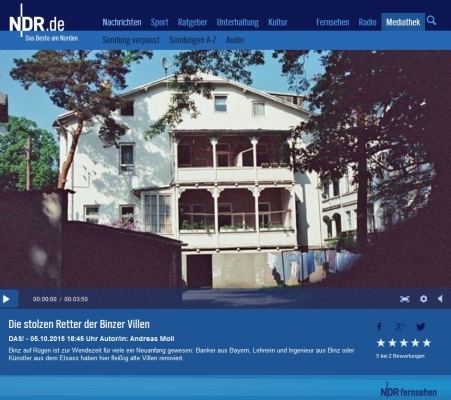 There were also numerous online results, including the ones on Der Westen.de (13.661.257 visits).